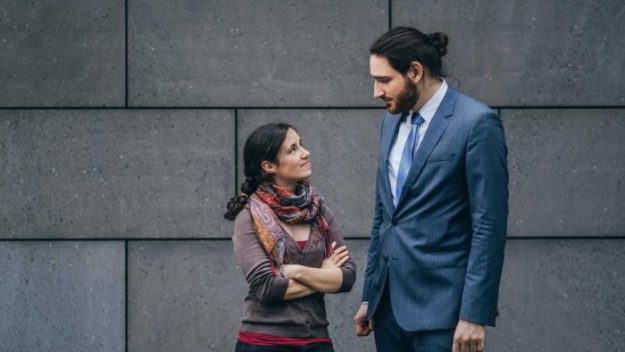 A new study that has examined more than one million people claims that people who are tall may be at higher risk for cancer. The report, published by the Royal Society, showed that for every 10 cm of increased body height in women, the risk of cancer increased by 13%. For men, the figure was 11%, reports Business Standard. 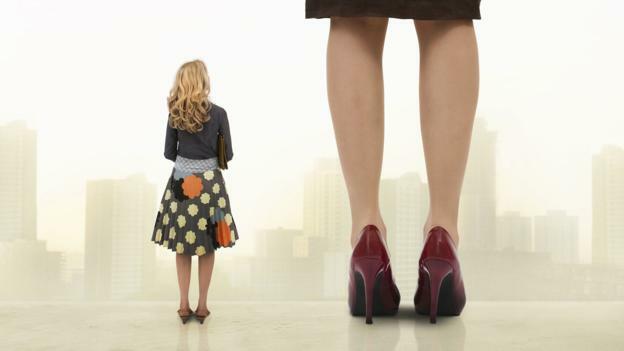 "When 50 out of 500 women of average height contracted 60 out of 500 women (178 cm) If you look at a very tall woman, say 188cm, you would expect 67 out of 500 women to be at higher risk of developing the disease, "said Leonard Nunney of cited by the University of California. 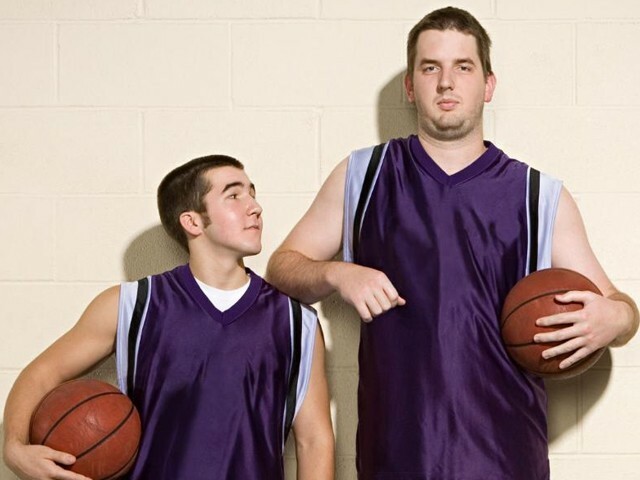 Next, the study looked at 23 types of cancer and increased height was found in 18 of them a risk factor. Of these cancers, which were analyzed in both men and women, 4 – pancreas, esophagus, stomach and mouth / pharynx – showed no visible increase in height. One type of cancer that did not present a height-related risk was cervical cancer, which, according to Nunney, has been linked to HPV infection. Skin cancer, however, showed the highest risk increase. This could be due to an increase in growth hormones that could cause an increase in cell division rates, leading to the types of major mutations in skin cancer. For the study The team assembled data from four large-scale studies on 23 cancers in the United Kingdom, the United States, South Korea, Austria, Norway and Sweden. Do you have something to add to the story? Share in the comments below.